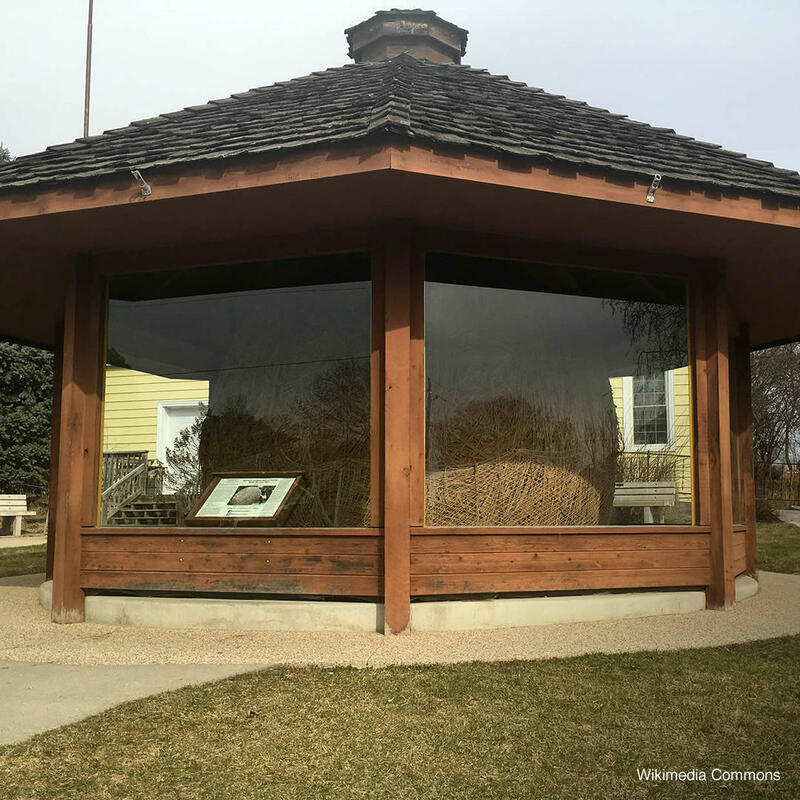 Francis A. Johnson began rolling his huge ball of twine way back in 1950. In his basement he worked every day, four hours a day, until his twine ball had to be moved into another area for more room. He moved the ball onto his front lawn and implemented railroad jacks which aided him in wrapping the twine properly. This continued for an astounding 29 years until he eventually had an open air shed built to protect the ball from the elements! 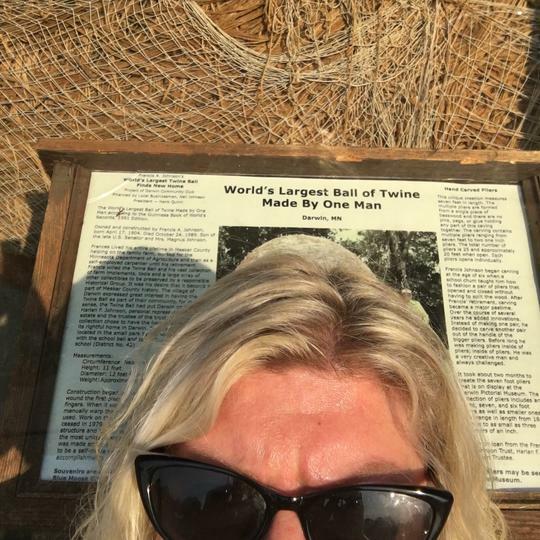 Johnson stopped rolling the twine ball in 1979 when it weighed nearly 9 tons and it was 12 feet wide! I named my cat after this ball!